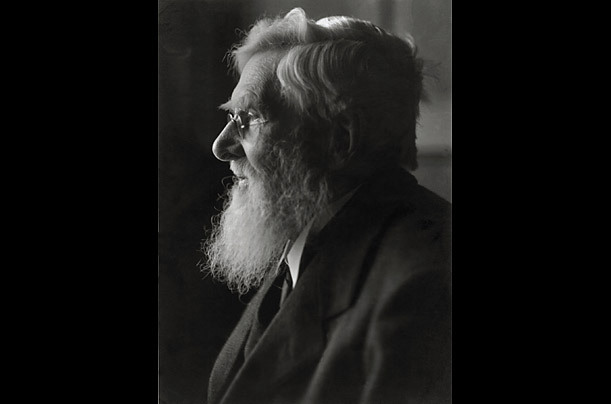 Another British naturalist and explorer, Alfred Russel Wallace, devised his own theory of species diversity based on his travels in the Amazon and Malay archipelago. In 1858, he sent an essay on his work to Darwin, who realized their theories were essentially identical. Darwin then rushed to set his down on paper and it was published first. 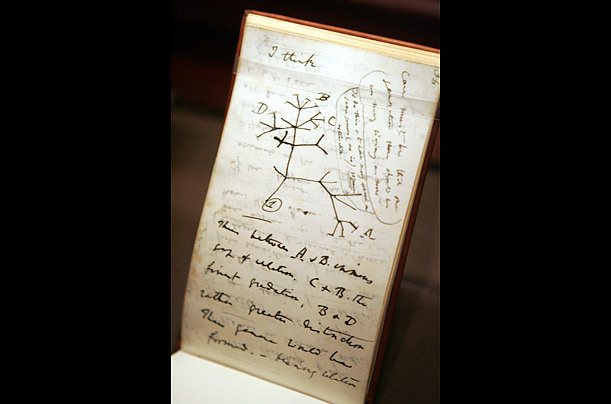 Darwin jotted down many of his ideas and observations in a series of notebooks. He drew this “tree of life” in July 1837 to illustrate his concept of descent with modification — how one species could evolve into many — but did not formalize his theory for another 20 years. The name Guglielmo Libri will mean little to anyone outside the inner circles of academia. But a mere mention of the 19th-century Tuscan noble and polymath to European scholars still has the power to provoke hand-wringing and despair. Count Guglielmo Libri Carucci dalla Sommaja was more than a respected scientist and a decorated professor of mathematics. He was also – and more notoriously – a book thief, guilty of intellectual larceny on an international scale. In the mid-1800s, Libri pilfered tens of thousands of precious manuscripts, tomes and documents from Italian and French libraries, including 72 letters written by the great French philosopher and mathematician René Descartes. Now, in an emotional ceremony, one of the letters has been handed back to France after collecting dust in a library at a small American college since 1902. 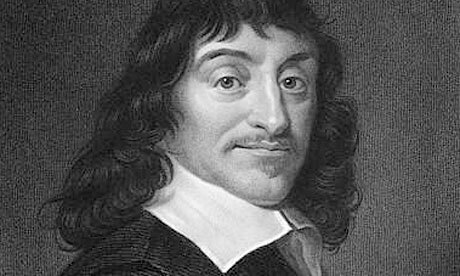 The letter, described as “a wonderful discovery for science”, is dated 27 May 1641 and concerns the publication of Descartes’s treatise, Meditations on First Philosophy – subtitled In Which the Existence of God and the Immortality of the Soul Are Demonstrated – that year. It was written to Father Marin Mersenne, who was overseeing the book’s publication.